There’s been a huge shift in the way companies do business today as staffing services have become a more important part of business and hiring strategies. Since the great recession, U.S. staffing firms have created more jobs than any other industry and are expected to grow faster and add more new jobs in the next decade, according to American Staffing Association (ASA). Business owners are increasingly using temporary and contract staffing to help them quickly react to changing market conditions. This change in hiring preference can be seen in data from Express Employment Professionals, who conducted a survey of 665 employers throughout the U.S. and Canada and found that many planned on adding temporary workers in the third quarter, especially in the commercial and light industrial sectors. Staffing agencies are allowing businesses the flexibility to expand and decrease their workforce to meet demand. Like employers, workers are also seeing the benefits of flexible employment. According to a recent story by National Public Radio, temporary employment is a good way to get your foot in the door with a company. Contingent workers also have the freedom to travel and work in different fields. Working on a temporary basis for different employers allows you an opportunity to increase your skill set, network, and have flexibility in your work life. Because of this freedom, more workers are using temporary work to stay effective in their specific fields. By working in different environments, social settings and businesses, workers have to adapt their specific skills and training to fit in the ever-changing company cultures. This is one reason temporary workers are becoming more effective and experienced in the workplace. Another trend in this industry is that staffing employees are working for firms longer than ever before. The staffing industry has lately seen an increase in tenure compared to previous years. While employers watch for signs of growth, they are keeping contract workers for extended periods. Workers are seeing this as a great way to potentially be hired on full time with companies later. 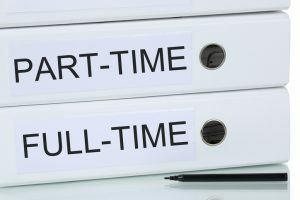 A recent study by ASA found that when the economy is growing at a normal rate, 53% of staffing employees who remain in the workforce bridge to full-time employment. This is why temporary work could be a great choice for you. It provides you with more opportunities while giving employers a first-hand look at your potential to do well in a company. In the next 10 years, the U.S. staffing industry is expected to grow faster and add more new jobs than nearly any other industry, according to ASA. And to solidify its proper place, the BLS believes the demand for temporary help will generate a significant amount of employment growth during this next decade. The staffing industry is growing and becoming a more vital aspect of the business environment, and temporary workers are on the front end leading the change. 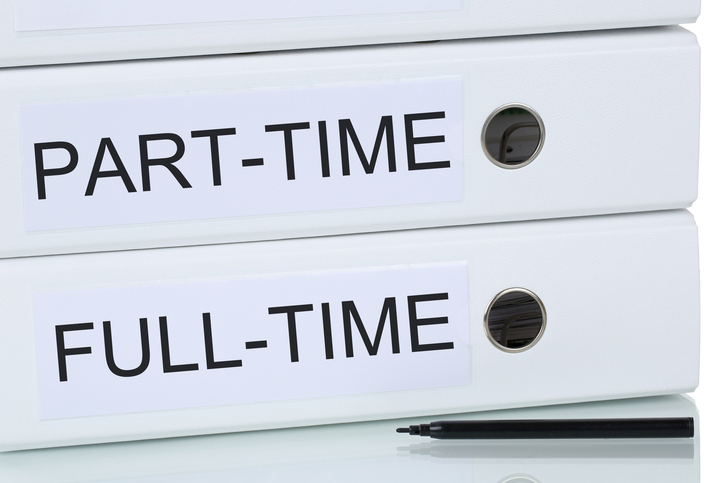 Have you ever tried temporary work? Let us know in the comments section below! Previous Post Poll: What Part of the Job Interview Process Do You Need Help With?